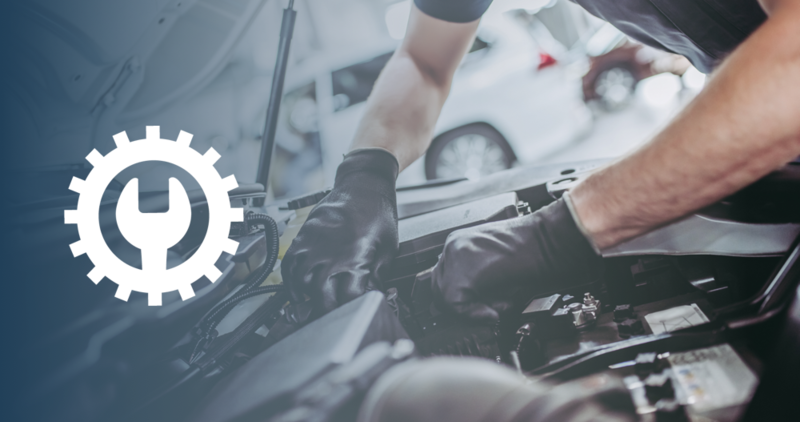 While many auto mechanics choose to attend one-year certificate programs, others enroll in two-year associate degree programs sponsored by auto manufacturers and dealers. Automotive manufacturer training programs allow students to train for rewarding careers with world-class manufacturers. Those looking to specialize in Ford or Lincoln vehicles should look for the Ford Automotive Student Service Educational Training (ASSET) program. The program is only available at certain community colleges, but is a great start to a career as a Ford mechanic. The Ford ASSET program is a two-year program where students receive an associate’s degree in automotive technology upon graduation. The specialized program prepares students for service and repair positions in Ford and Lincoln dealerships, by providing them with the job competencies and skills required for entry-level employment. ASSET also offers students the chance to participate in a co-op at a local Ford or Lincoln dealer. This means the student will rotate between the classroom and dealership throughout the duration of the program, blending classroom instruction with hands-on learning. The GM ASEP program prepares students for careers as GM mechanics, working on Buick, Cadillac, Chevrolet, and GMC vehicles. GM ASEP is a joint effort between GM, GM dealers, ACDelco Professional Service Center Program Members, and select colleges across the United States and Canada. The GM training program combines state-of-the-art automotive service with academic coursework and real-world internship experiences. Students receive a strong academic foundation in math, reading and electronics. Upon graduation, students will earn an Associate’s Degree in Automotive Technology. GM ASEP students will alternate between the classroom and hands-on working experience at a GM dealership or ACDelco Professional Service Center. The combination of school and work provides students with invaluable work experience. Find out about more ASE Certification options available to you.